COMPLETELY RENOVATED AND REMODELED HOME. Quality of craftsmanship at every turn. This one of a kind 3 bedroom, 2 1/2 bath home has an open floor plan with Travertine stone floors 1st floor, 2nd floor hall and baths. Fireplace, custom kitchen with built-in pantry. Saltwater pool and built in BBQ island, tiled patio, electric awing’s and vinyl fencing. Manicured landscaping front and back. OPEN HOUSE! Sunday, November 11 from 12pm-3pm. A must see! 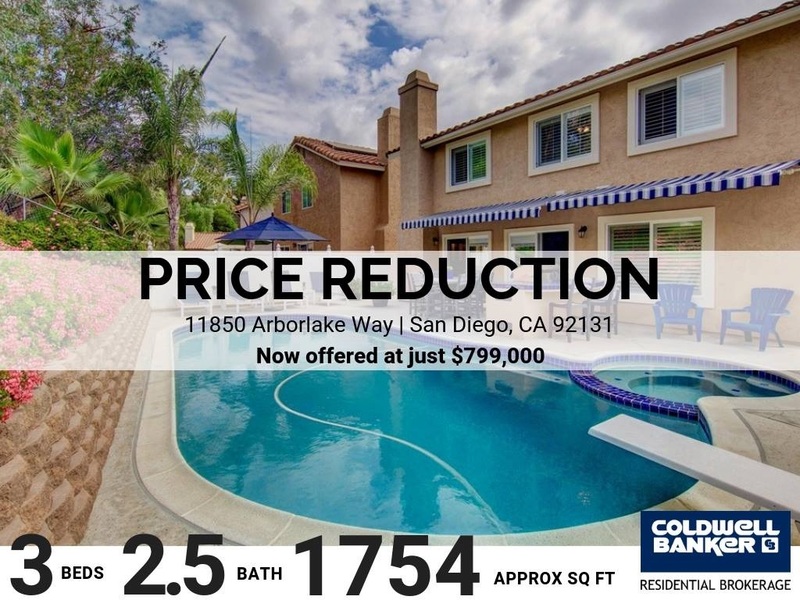 Call or text Tim Brodowski at 858-354-2354, Luxury Property Specialist.